There’s nothing better than a band called SWERVE asking everyone to lose control – both figuratively, and literally. 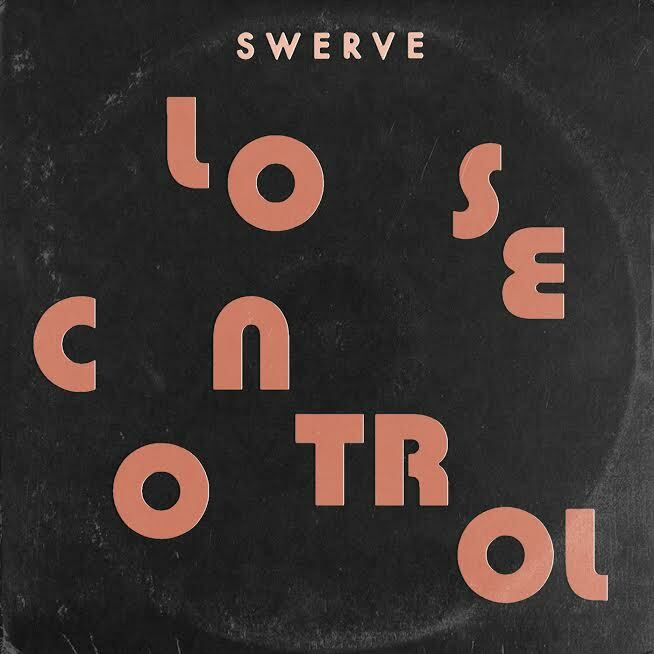 A fun, bashful rock song with a sunny disposition, Swerve’s “Lose Control” is a sing-your-heart-out anthem resonating with warm, feelgood vibes. Atwood Magazine is proud to be premiering “Lose Control,” the lead single off Swerve’s upcoming sophomore EP, Dumb Romeo. Consisting of Greg Mahdesian, Brandon Duncan, Ryan Berti and Mark Gardner, Los Angeles four-piece Swerve have an ear for melodic alt-rock: The group blend what they call their “Californian personalities” into their music, offering a refreshing taking on a familiar rock sound without any electronics or synthesizers. 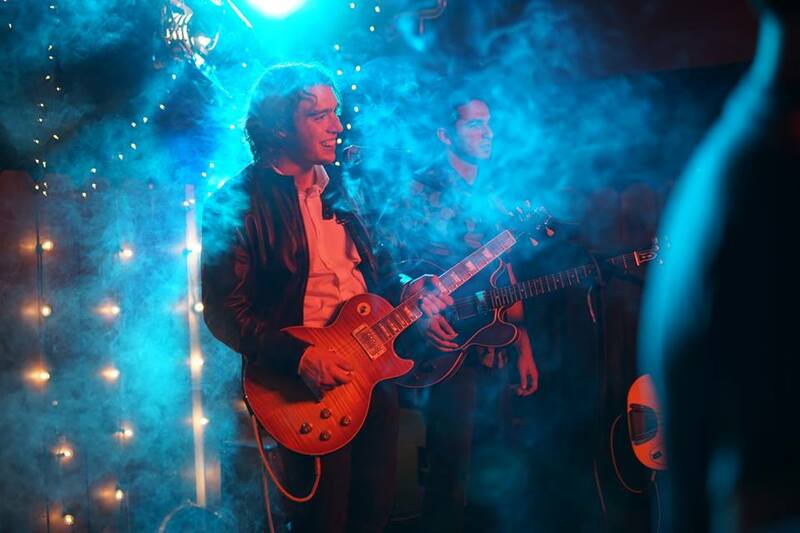 Out later this year, Swerve’s sophomore EP promises to be the culmination of something special: The birth of a band. Connect with Swerve below for more music and tour dates – and stream “Lose Control” now, exclusively on Atwood Magazine!